Empire Heating and Air Conditioning offers several types of HVAC financing in Atlanta and a variety of special promotions that change from season to season and vendor to vendor. Count on us to continuously negotiate to get you the very best rates and programs available with approved credit. The Electric & Gas Industries Association (EGIA) is a non-profit organization that offers industry leading finance programs to contractors that specialize in energy-efficient home improvements. 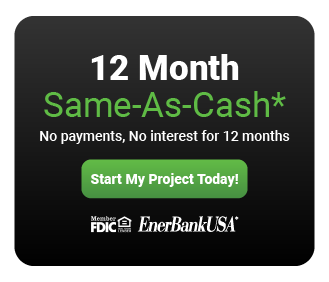 Empire Heating and Air Conditioning offer this financing via EnerBank. *Loans provided by EnerBank USA, Member FDIC, (1245 Brickyard Rd., Suite 600, Salt Lake City, UT 84106) on approved credit, for a limited time. Repayment term is 144 months. 6.99% fixed APR. Minimum loan amounts apply. 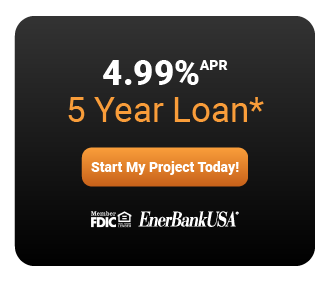 The first monthly payment will be due 30 days after the loan closes.